Don’t miss this special solo acoustic performance! 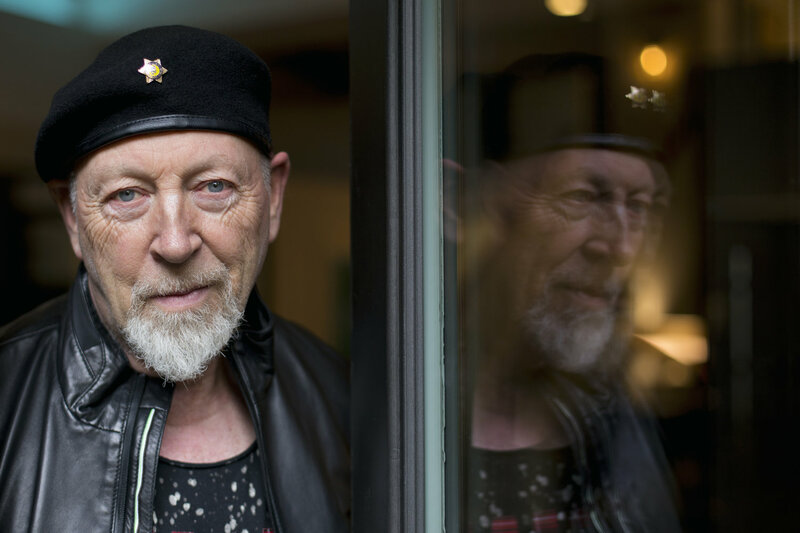 In 2017, Ivor Novello Award-winning and GRAMMY®Award-nominated legend Richard Thompson gave himself up to the music itself. Picking up a guitar, emotions echoed through his deft fleet-fingered fretwork, poetic songwriting, impassioned picking. Those transmissions comprise his nineteenth solo album and return to New West Records, 13 Rivers. Thompson’s influence can’t be overstated. Everybody from Robert Plant, Don Henley, and Elvis Costello to REM, Sleater-Kinney and David Byrne has covered his music. Wilco’s Jeff Tweedy jumped at the chance to produce 2015’s Still—which earned plaudits from Pitchfork, The Guardian, Rolling Stone, and more. Meanwhile, Werner Herzog tapped him for the soundtrack to Grizzly Man. He launched his career by co-founding trailblazing rock outfit Fairport Convention responsible for igniting a British Folk Rock movement. However, 13 Rivers represents another high watermark. 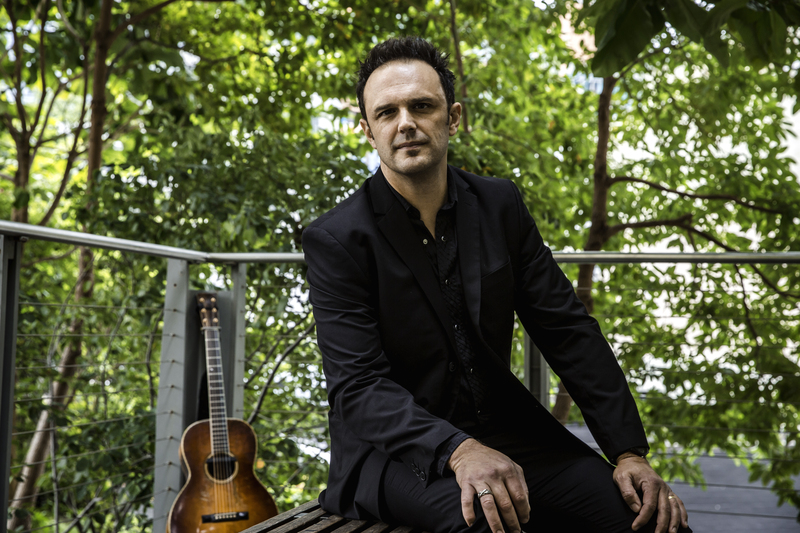 Erelli’s two decade career highlights include 11 solo albums, stints accompanying Josh Ritter, Paula Cole and Anais Mitchell, and a pair of records he produced for GRAMMY-winning songwriter Lori McKenna. Ever since Billboard magazine heralded the “simple, atmospheric grace” of his Signature Sounds debut, Erelli’s belief in the sacredness of an examined life has driven him between the ostensible extremes of lullabies and murder ballads, western swing and protest anthems. 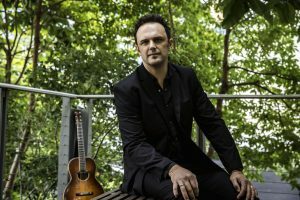 It has propelled him from the hallowed stages of the Newport Folk Festival, Grand Ole Opry and Royal Albert Hall, and beckoned him back home, to better nurture his 16-year marriage and be a father to his two young boys.